Found at the top of the North Downs escarpment, the village of Woldingham boasts a high proportion of large detached houses and is an area of highly prized and highly priced properties, due to its desirability and exclusivity. 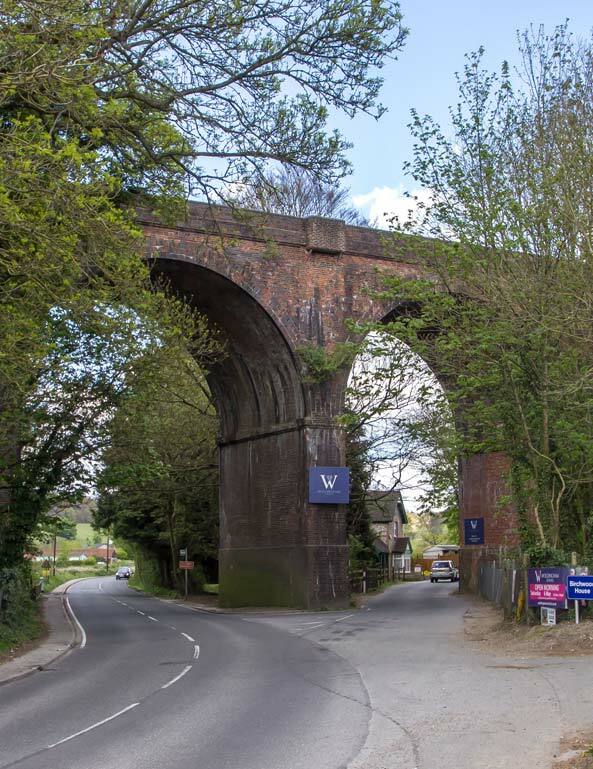 With private education at Woldingham School and Caterham School nearby, together with a very popular commuter railway station at the foot of the hill, the heart of the village is The Crescent and its small selection of shops. Woldingham’s larger houses do not change hands very often, making it a highly sought-after place to buy your forever family home. Part of the Altonwood Group of golf clubs and nestled in the idyllic setting of the Halliloo Valley, this 71 par 18 hole course is reputed to be harder than it looks! Once described by Peter Alliss as “A gem of a course in Surrey”. At 5,815 yards, 69 par and 850ft above sea level, this popular club was established in 1899 and enjoys views of London. A busy village tennis club with a large junior section, regular social events and 6 hard surfaced courts (3 floodlit) for players of all abilities to enjoy year round. Open all year round and offering riding lessons for all abilities, Beechwood is a must if you want to turn your trot into a canter. With an international size sand school, indoor school and ménages, together with unlimited off-road hacking, if you like riding this place is well worth a visit.